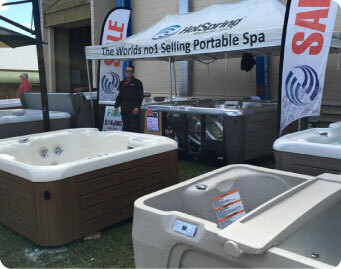 The 2019 event will feature products and services for home and outdoor living, plus a massive extended Caravan, Camping, 4×4 and Fishing Expo. There will be caravans, camper trailers, camping equipment & accessories, boats, marine accessories, 4x4 accessories and so much more! The best part is that this massive range of products will be on display all in the one convenient location so you will be able to chat with a variety industry experts and compare products and prices! 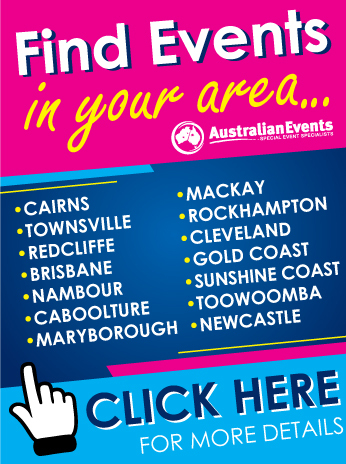 The 2019 Fraser Coast Expo Event Guide will be distributed within the region prior to the event. More copies will also be available at the event entrances during the event. The Guide contains all the essential information you need to know about the event including entertainment details, event maps, the complete List of exhibitors, products on display and loads more ! WIN A DOUBLE PASS TO THE 2019 FRASER COAST EXPO ! Would you like to win a double pass to the 2019 Fraser Coast Expo? All you need to do is join the Fraser Coast Expo Email Newsletter Club by filling in the form on the right. We promise not to spam you and you can leave at any time as unsubscribe links are in every email! Winners names will be drawn prior to the event and the passes will be sent to your supplied email address. Congratulations ! You are now in the running to win a double pass to the 2019 Fraser Coast Expo ! 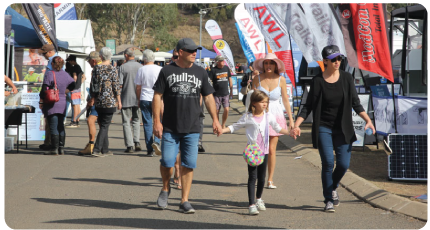 WOULD YOU LIKE TO EXHIBIT AT THE 2019 FRASER COAST EXPO? The Fraser Coast Expo is one of the region’s largest and most successful events. 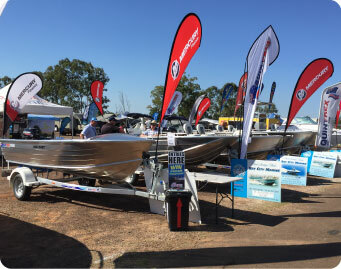 The 2019 event will be held from the 16th – 18th of August at the Maryborough Showgrounds. The Event will showcase a wide variety of home show products from bedding, awnings and security to bedding, gardening and renovation services. 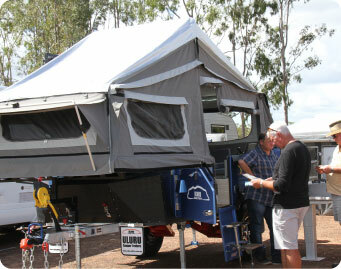 There will also be a huge caravan, camping, fishing and 4x4 display to help kickstart the upcoming adventure season. The 2019 event is expected to attract over 14,000 visitors through the gate over the 3 days. Don’t miss your chance to place your business in front of this targeted audience! 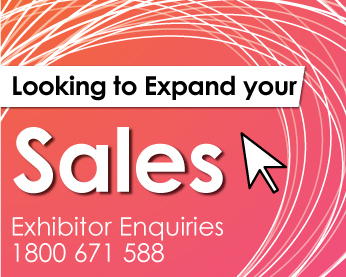 Register your interest to exhibit today by clicking here.